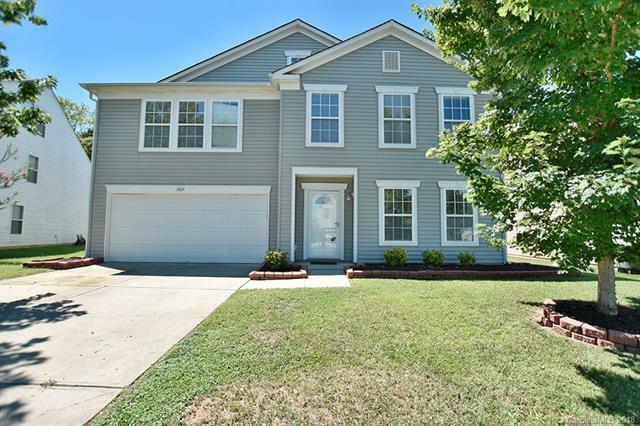 Tons of living space in this great home in Clover. Great open floor plan with a spacious kitchen with stainless appliances, great room, dining room, living room and office! Upstairs houses the 4 bedrooms and a huge bonus room. The projector will remain. Clover schools!